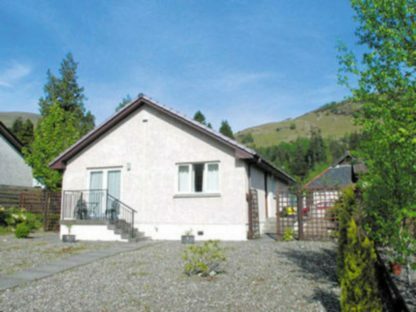 Stonycroft is situated in Lochgoilhead and offers a garden. Guests have access to free WiFi. Oban is 28 miles from the holiday home, while Paisley is 29.2 miles away. The nearest airport is Glasgow Airport, 28 miles from the property.